Saving money is one of the most difficult affairs for many out there. There are a lot of people finding it difficult to keep their expenses in line with the income whereas many others have already fallen into troublesome debts and struggling. 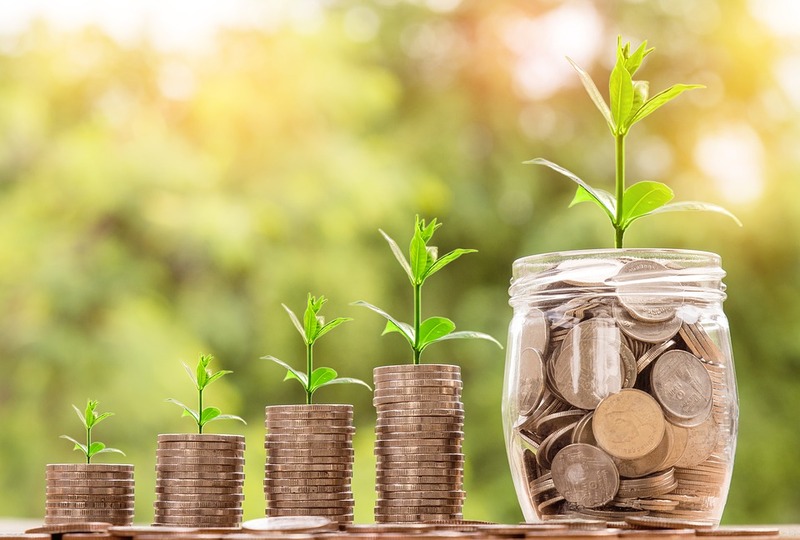 In this article, we are discussing some quick and easy practical money saving tips which may help one to live a better financial life. An emergency fund maintained can make a real difference when in need. If you are under the low-income category, then try to maintain at least $500 into the emergency fund. Moderate income families may work out on a better figure, which will ultimately come to rescue when in need. Start it at once if you don’t have the habit of keeping a budget. You may start it from any first day by getting the receipt of anything you purchase and then categorize it into various categories like personal expenses, groceries, and restaurant, etc. Consider your income also and at the end of the month, sit back and analyze how much you earn and into which all categories your money is going into. This will help you plan finances more efficiently. Both we call saving, but there is a big difference between saving money by spending less on your deals and making savings for the future. You need to master the art of converting your saving into savings accounts and other modes of savings to meet your future expenses as emergencies, college expenses, or retirement. If you are serious about savings, then setting it into an automatic savings mode is the easiest mode of doing it, which will act in the background even when you are not mindful about it. You can set an auto payment from your checking account to your savings account. There are employers too who put forth many savings plans, which will deduct a certain amount from the paycheck every month and transfer it to a savings account or retirement fund. Having long-term savings plans is essential, but also try to establish some short-term savings goals too. Make goals such as putting $20 a week to make a fund to meet Halloween decorations or for X’Mas gift for the year. People tend to make use of more money saving tips to save more effectively while short-term goals are kept in sight. You need not have to cross the 40s to start saving for retirement. There are only a few pages which get rich enough only with wages. Growing rich overtime is a game of compound interest, which means gaining interest over interest over many years to build wealth. When time is on your side, youngest workers should take leverage of best position to save enough for retirement. Each time when you get a windfall like an additional bonus from the employer, winning a lottery, or some unexpected funds from any source, or a tax refund on returns, think of putting it your savings account rather than celebrating it in full. Those who are with a practical savings plan are found to be more successful than others. There are many public interest programs too to motivate individuals to care for training like America Saves. They will help set a realistic savings goal for individuals and plan for them. You can gather advice, information, tips, and reminders from these initiatives to speed up the savings process. You may take it lightly, but it too can make a difference. Trying saving your loose changes. Say, for example, you put aside 50¢ throughout the years, and you will fill about 40 percent of the $500 emergency fund you want to build. There are credit unions and banks which let you round your purchases to the nearest full dollar and then put the balance into a separate saving account. This rule is very effective for the shopping freaks. It can save you from the impulse purchases and save money by avoiding unnecessary purchases. If you feel like buying something in random, wait for 24-hours to think over it and if you still feel it a necessity after that time frame, go for it and buy. When you make purchasing decisions, calculate the amount involved regarding your work hours needed to earn that much. Say for example, if you are stuck at a $50 premium footwear and your earnings at work is $10 per hour, then consider if the purchase you make is worth five hours of your work and then decide. Digital marketers of our times a so clever. They know ways to tempt you through the marketing emails and text messages. So, the best move is to unsubscribe from those marketing emails and messages. Each email you get will have an unsubscribe link as mandated by low, which you need to click to get unsubscribed from the mailing list. If your income is on the lower side, you will be eligible for many of the IDA programs including the government initiatives to enhance savings habits of the public. You may get an additional $1 added by the program initiators for each $1 you save, which could be several hundred dollars a year if you participate in these programs loyally. There are many options to check your credit score for free once or twice a year. You can avail it through online from any of the major three credit reporting bureaus. Study it well for any inaccuracies or to find out any opportunities to improve your score. A credit score is a key pointer to the loan providers, landlords, or others to decide how much creditworthy you are. This is not a comprehensive list, but for the beginners, it could be a good starting point. Most of the rich people we see out there were not born rich, but they have attained their financial goals through disciplined and steady financial practices.